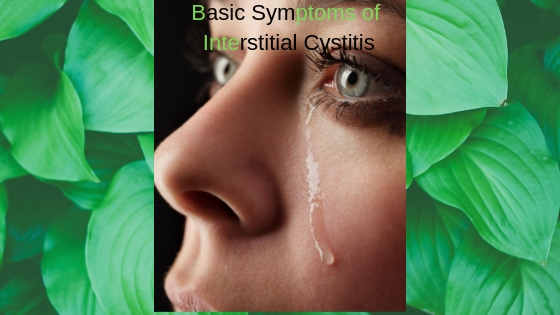 Basic Symptoms of Interstitial Cystitis are quite similar to Urinary Tract Infections (UTI). No wonder most doctors get confused. Most IC patients are treated for UTI with antibiotics for a considerable period of time with minimal or no results. They undergo urine routine test, urine culture and Ultrasonography (USG) of the KUB (kidney, urethra, and bladder) and in most cases nothing significant is found in these reports leading to more confusion. Both the patient and doctor gets frustrated by this time. Some doctors eventually declare the symptoms as imaginary and refer the patient to a psychiatrist however compassionate doctors go ahead and do their bit of research, trial and error and diagnose the disease themselves or refer the patient to a specialist. Pain is a common factor in all patients and therefore IC is also known as Bladder Pain Syndrome (BPS). The above are the basic symptoms, however, the symptoms are often unique to each patient and they may have all the above or some additional symptoms like burning feet, backache, nerve pain, etc. Most IC patient has comorbidity like Irritable Bowel Syndrome (IBS), Fibromyalgia, Vulvodynia, etc along with IC and therefore they experience cumulative symptoms. 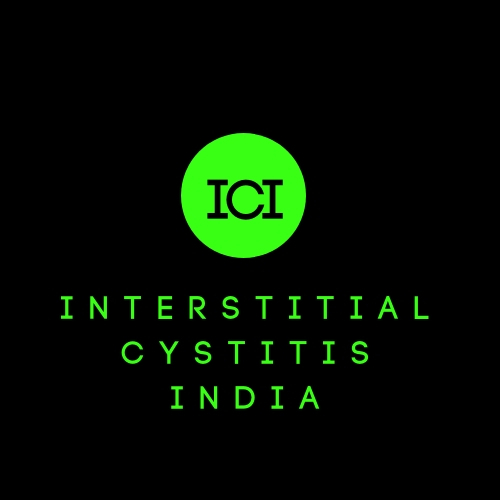 If you are experiencing these basic symptoms for a longer duration of time then please go and visit your doctor to rule out IC or any other related disorder. I had suffered from UTI and it was terrible. I was unaware of IC. THANKS FOR the information. Imagine having UTI for everyday for the rest of one's life is what IC is..thanks for reading. This sounds terrible. That it cannot be easily detected makes it worse. 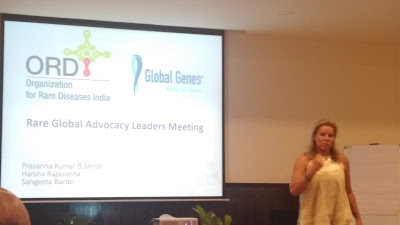 What lead me to my diagnosis was I got serve urgency. My doctor tried to tell me it was just a UTI, but I insisted that it wasn't because I've had UTIs and had noticed some key differences. Fortunately, my doctor actually listened to me and started digging and eventually referred me to a urologist who was familiar with IC.